St Laurent Template - Welcome to the Iron Front Fan Forums! 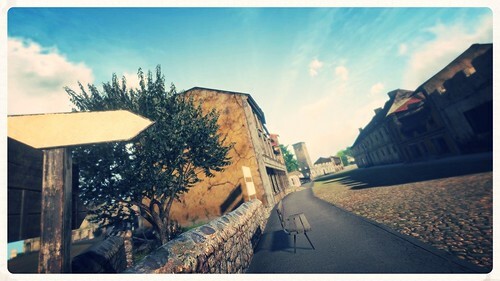 Are you tired of the same old town in the D-Day DLC? 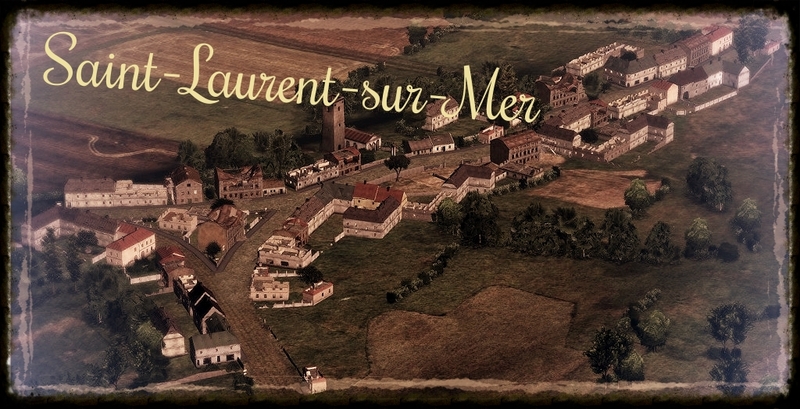 Now you can use this template to add the neighboring town of Saint Laurent! Town contains a church tower and great flanking opportunities. You're free to change things to your liking. Unzip file into your Arma 3 missions folder. Two versions of the Template are provided. *Template does not represent actual location being portrayed in any way shape or form. Performance may very and I am not responsible for implosion of users personal computer. - Can you bring some of the buildings to each other ? I know that it's work, but it gives good results. 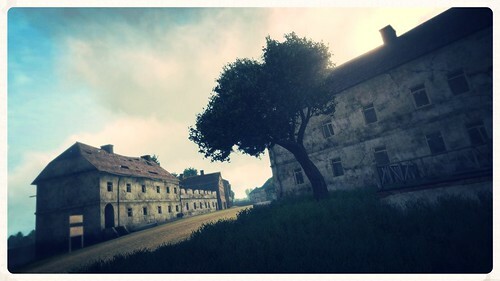 The markers help the players to locate the buildings. Add more. Closer. Maybe not for all buildings, but for a majority. As French, i can say to you that the house in a village, mainly in the center, are glued to each other. Keep in mind that the ground there is wonky and I can't stand leaving buildings out of perfection. I'm pretty sure the French used Duct-tape and not glue. It provides the horizontality of the buildings, even if the ground is not horizonataL So you can add closer the buildings. All buildings used have that code in it. It's not that simple though. For example, lifting the building so grass(terrain) doesn't protrude threw the floor will leave the entrance to high to enter. Remember this is all done blind because AWAR removed the 3D editor. About the closeness. Your thinking about a large city area of France. The Omaha Beach area was populated by villages with spaced buildings. 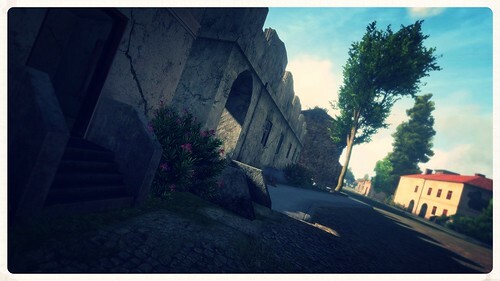 The Arma 2 Invasion 1944 mod has a closer resemblance to Colleville-sur-Mer then the DLC. I would've liked to do something similar but AWAR didn't provide France village like structures. This is a nice little town. Well done! 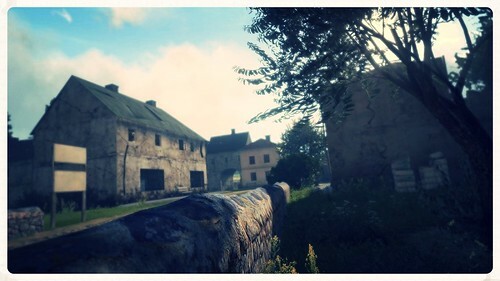 I was always amazed that we can not add buildings in Operation Arrowhead.